Happy Friday, and happy Best Friends Day! I hope you get to spend the weekend celebrating your four-legged BFF—whether that's with walks, picnics, or just snuggles. Personally, I'm hoping for all three. Wishing we could stop by the chic SF pop-up of our favorite local dog store, Dog & Co. Thinking our household needs this dog bowl set. 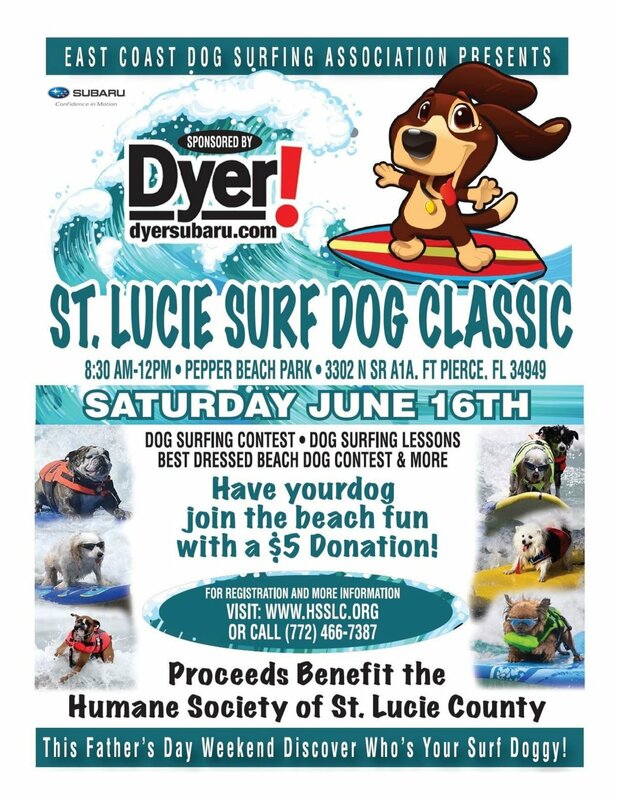 Image courtesy of Highland Design Co.
Wishing we could hang ten in Florida during the St. Lucie Surf Dog Classic next weekend. 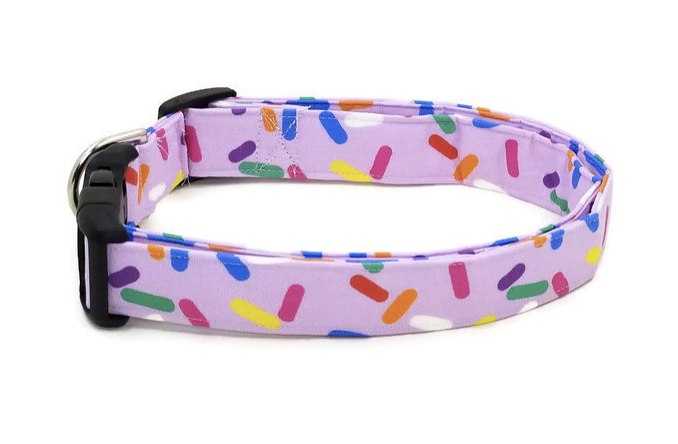 Falling for this very sweet sprinkles collar. 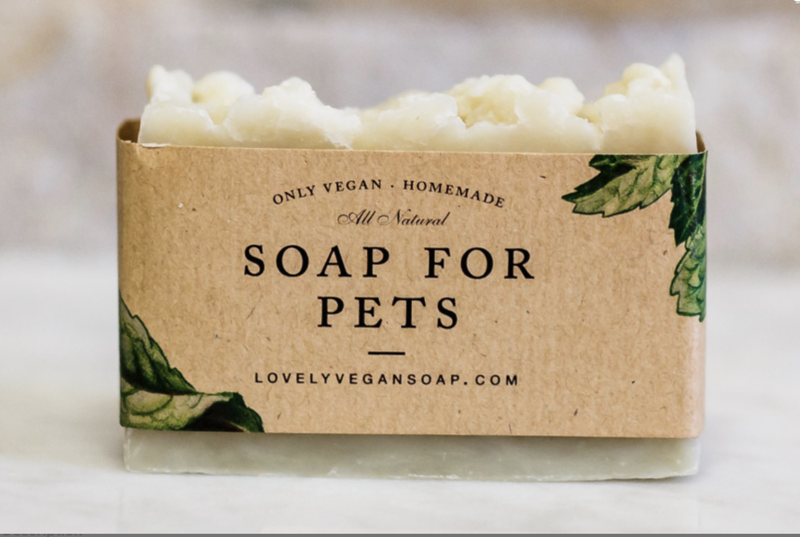 Failing at my New Year's resolution to learn to make soap, but thinking that buying this vegan dog soap might be the next best thing. Bookmarking this fab round-up of dog-friendly Chicago bars for our next visit. Loving these chic and minimalist dog houses. Really enjoying this profile of the corgi star of Brooklyn Nine-Nine. Just a reminder, if you've been wanting to try our fave food, PetPlate, they're currently offering 25% off your first box of food + you can use our code WEENQUEEN25 for another 25% off beyond that.